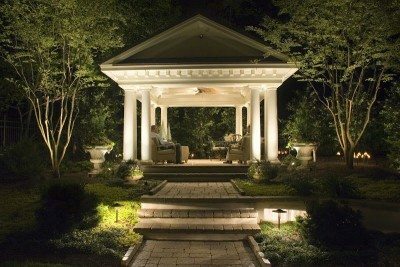 Landscape lighting will change the way you appreciate your landscape! Home › Blog › Landscape lighting will change the way you appreciate your landscape! Landscape lighting will change the way you appreciate your landscape as well as how you use it. It is an investment that pays for itself over time!